I have always had sad eyebrows. They are thin, grow downwards in whisps, and they are not thick. I can leave the house without putting on makeup. I can walk out the door without foundation or eyeliner or lipstick, and it doesn't bother me. What does bother me, however, is leaving the house without doing my brows. Eyebrows frame your face, and since I wear glasses, or dark glasses, I feel like my brows are important to contrast the frames. So I can't leave the house without filling them in, which takes like 10 minutes, 15 if I'm being serious. I know that seems silly, but I'm really self conscious about my brows. So, for my birthday this year, I decided that I was going to get my eyebrows microbladed. Eyebrow microblading, also know as feathering, feather touch, hair stroke, and other monikers, is a semi-permanent cosmetic tattoo that is meant to mimic natural hair strokes. Unlike permanent cosmetic tattoos, this technique fades over time and looks more natural. 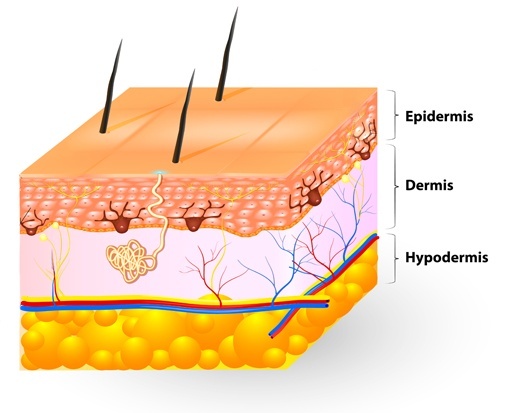 In permanent tattooing, the pigment goes deep into the dermis. Once its in, it's not going anywhere. It's there forever. But with microblading, the pigment goes into the epidermis, no farther than the border between the epidermis and the dermis. That means that, over time, the pigment will disappear. The amount of time it lasts really depends on the person, how deep the pigment is, and the quality of the pigment. It can last anywhere from six months to three years. 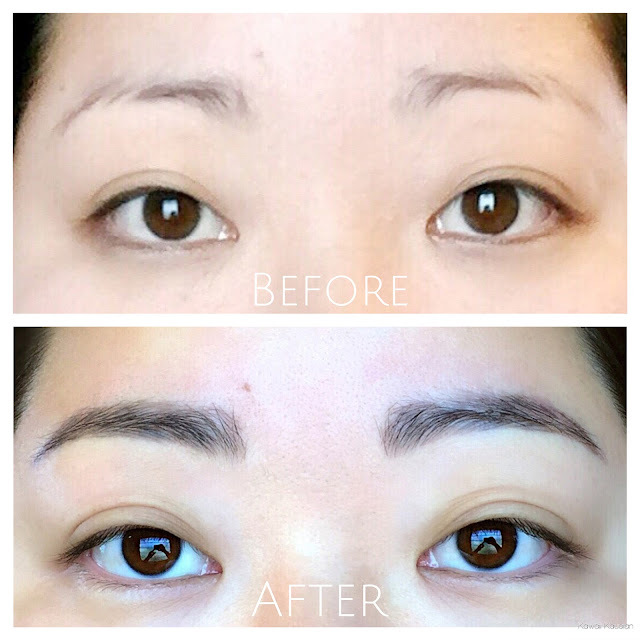 Another difference between traditional tattooing and microblading is the needle. 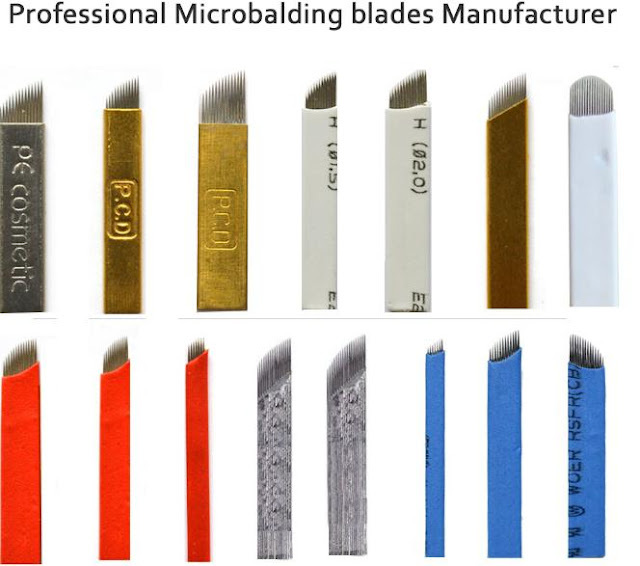 A microblading tool looks like a cross between an exacto knife and a series of needles. The reason for this shape is that, unlike traditional tattooing, the pigment is deposited into the skin via slices in the skin, as opposed to puncturing. For some more detailed information, check out this website. 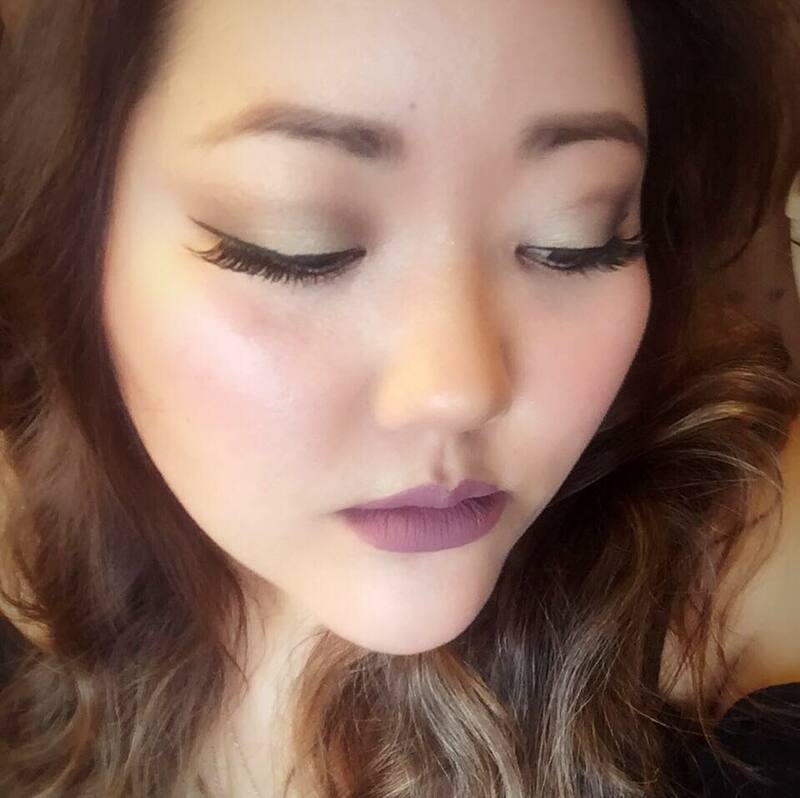 I dug up some really, really old pictures of how my brows used to look, and since they're so old, the quality isn't that great. Sorry about that! But you can get the general idea. Also this is slightly embarrassing to post. 2003? 2004? No plucking, obviously. I guess at some point I became aware of what a mess my brows were, so I started plucking. And plucking. And plucking. At the time, thin brows were en vogue. So, thin I went. I still hadn't discovered brow pencils or brow powder, though. 2007. Much thinner. Still haven't discovered brow filling. You can clearly see why I need to fill in my brows. So, I went onto Yelp in search of a person that knew how to do this, and in the way that I wanted. I looked on Oahu, because there is nobody on Kauai that does this. There is one person that comes to a certain salon once a month to do this procedure, but ain't nobody got time for that, you know? For me, it was easier to go to Oahu to do it, and I could make a day out of it, get some shopping done, and see some friends. 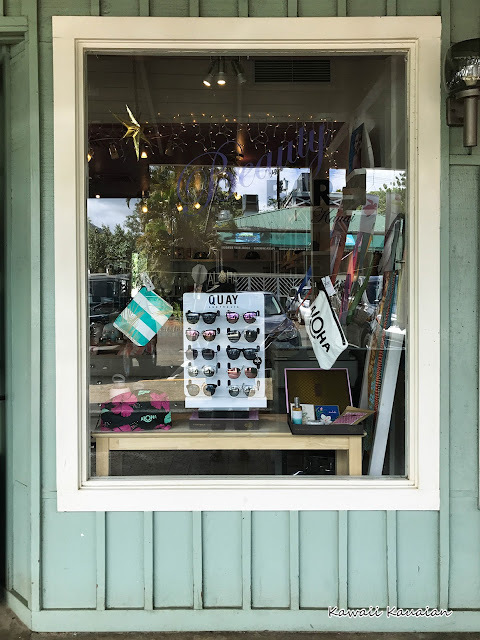 I found this place called Natural Beauty Hawaii, and according to the pictures on the website, it was just the kind of brows that I was looking for. It was in that Korean style, and the woman herself, Yun Jin, was Korean, certified in both Korea and America, and was also a certified nurse. That also gave me a certain sense of security, knowing that she was medically trained. I was able to make an appointment right from the website, and Yun Jin was quick to respond, and make sure that our appointment was confirmed by sending me a text the day before. The salon is located off of Ward Ave., in an area near Ross'. It's right in town, which is really convenient. The only inconvenient thing about this location is the lack of parking. There is a tiny, tiny parking lot on the side of the building, but it's really tight, and there is no street parking, unless you get really lucky. The best thing you can do is to park at Ross' and walk over, which is practically around the corner. The salon is located upstairs in a hair salon. Yun Jin has her own room, which is very quite and peaceful. It's small, but it has a relaxing atmosphere and is clean. Yun Jin is very nice, easy to talk to, and quite funny, actually. I liked her a lot. She made me really relaxed. So for the procedure itself, she asked me how I like my brows, what color I wanted it, and she explained the procedure to me. The first thing we did was sketch out the shape of my brows. Next, she put on numbing cream for about 20 minutes. I laid back in a chair that was kind of like a dentist chair, and she went back and forth between my left and right sides. There was a big bright light above me, so she could see adequately, and she wore gloves the whole time. From what I could see, she used a special blade and dipped it into an ink, and made short strokes on my brows. At it's shallowest, it feels like you're just getting scratched, and it doesn't hurt. But in the areas where you are really bald, more pressure needs to be applied. That hurt a bit. When she finished with one brow, she wiped it, put on more numbing cream, and moved to the other brow. This went on until they were both full. At some point we stopped, and took a look at the brows to make sure they were straight. We made slight adjustments, and continued. I was able to look in a hand mirror, but I also found that snapping a selfie was a good reference. Yun Jin looked at the selfie, as well as right at me to make sure we had even brows. The entire process took about an hour and a half, and she explained the aftercare, and gave me a paper with instructions for taking care of my brows. The whole procedure cost $350.00, which is pricey, but is a lot cheaper than some other places I have seen that go for $500.00 - $600.00 a pop! She also gives you a free touchup. So this is what my brows looked like immediately afterwards. I was told that as it healed, it would scab, and the color would fade. I'm not gonna lie, my brows were stinging really badly. It burned and stung a bit, but I popped an iburprophin and the pain went away. That was the only pain I had during this whole healing process. The next three days were pretty uneventful. I put Neosporin on it for three days, like the instructions said, in the morning and the evening. I didn't have any problems with it coming off on my pillow as I slept. The color stayed pretty dark, and the hair strokes stayed really defined and sharp. On day four, my brows started to scab. At this point, I put Vaseline on them to keep them hydrated. 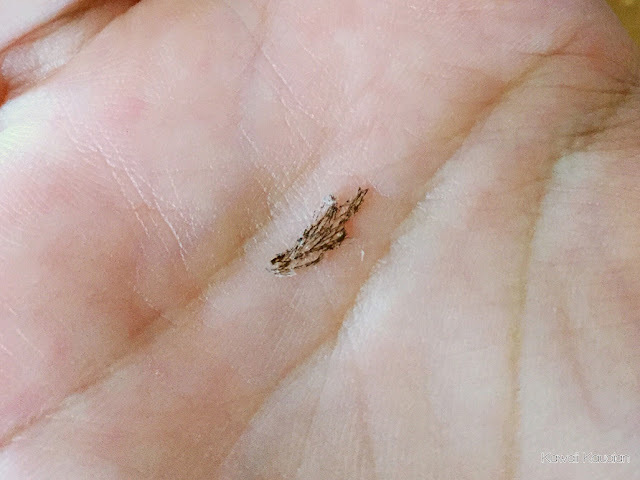 When it scabbed off, it was more like just peeling skin. I was concerned, though, because it really looked like the ink itself was coming off. At this point you could start to see the hair strokes as they were going to look, but I was still peeling. By day 8, my brows were pretty much done peeling, and were basically healed. You can see how filled in they look now, especially at the bottoms and tops. As you can see, I'm a little bit bald at the top of my brows, which was my main concern. The touch-up took about an hour, and it didn't hurt as much as the first time. She drew in my brow shape again, took note of the bald spots, and filled them in. We checked in the mirror a few times throughout the process, and it was an overall pleasant experience, like the first time. The healing process was exactly the same as the first time, including the peeling and the itching. They're much more filled in up top, and a bit more defined at the tips. They still look very natural, and if I want to do a more dramatic brow, I can just fill in with powder or Anastasia Beverly Hills Dip Brow Pomande, and I'm ready to go. Or, I can just walk out the door! I've gone from spending 10 - 15 minutes on my brows, to spending about three - five minutes. It shaves a lot of time off of my makeup routine, and on my lazy days when I don't want to do makeup, I can just walk out the door without filling in my brows. I highly recommend eyebrow microblading if you have eyebrows like mine and are constantly filling them in. It is expensive, but in the long run it is really worth it. The actual procedure takes about an hour and a half or so. It involves numbing cream, drawing out the brow shape, and the blading, which feels like scraping, but can be slightly painful. It also makes a weird noise. Healing time takes about a week and a half. You can expect to be a little tender the first couple of days, and for the first three days you need to apply something like Neosporin or Polysporin. Around day four or five you will start to peel, and it may itch. To keep it hydrated, use Vaseline, or any unscented lotion. Yun Jin gives you a handout with instructions for taking care of your brows during the healing process. The procedure cost $350.00, touching up is free, but needs to be done within six weeks or else it Yun Jin doesn't consider it a touch-up. If you want to redo the procedure after it fades, it is $100.00 - $150.00. So honestly, I got my brows done for a lot cheaper than other places that cost at least $500.00 and up! You can conveniently make an appointment from the website, which I will list below. Yun Jin herself is very nice, friendly, easy to talk to, and very funny. She made me super comfortable and relaxed, and she felt like a friend. 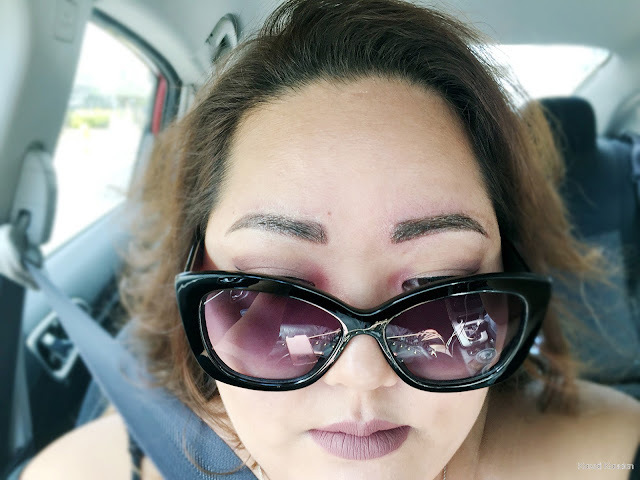 I wasn't nervous at all with her and felt that I could tell her exactly what I did and didn't want with my brows without feeling awkward, which is important, as we are talking about semi-permanent tattooing here. Keep in mind, this is all just information pertinent to Natural Beauty Hawaii. Other salons may have different procedures, care instructions and pricing. And of course, the way everyone heals is different. The goal here was to just give some basic information so you have some idea of what to expect. So if you are interested in getting your brows done with Yun Jin, then this info is pertinent to you! I highly recommend her work!